I noticed, myself included that a number of us have a tickly cough that turmeric/haldi just won’t shift. Then I remembered my 12 tissue salts, that we were taught about as part of my clinical nutrition diploma, which was really more a naturopathy course, alhmdulilah thank God. 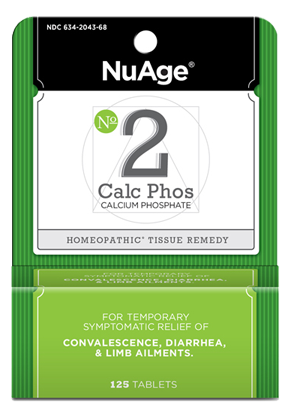 Calcarea phos (calcium phosphate) Tissue salt number 2 ,is good for annoying coughs. Of 6x potency I took 8 tablets before bed and had no more coughing till I woke up tis morning, when I took 6 more. I noticed I have been coughing up quite easily a grey green phlegm, this is a good sign that the body is detoxing. I’ll keep on taking 4 till coughs goes, Insha’Allah. Calcium phosphate is also good for bones and teeth, which I have been having trouble with lately. Its also good for anemia, yes that’s me, lack of vitality and tiredness. Its worth investing in these simple homeopathic like remedies and getting to know that uses. “ Tissues salts belong to a branch of medicine known as biochemistry, which was developed towards the end of the 19th century by Dr Wilhelm Heinrich Schuessler. Dr. Schuessler studied cremated human bodies, and found that these 12 tissue salts made up the bulk of the remains. He recognised them as the material basis of the organs of the body and also identified the 12 Tissue/Cell Salts in every human cell.